Born to perform! 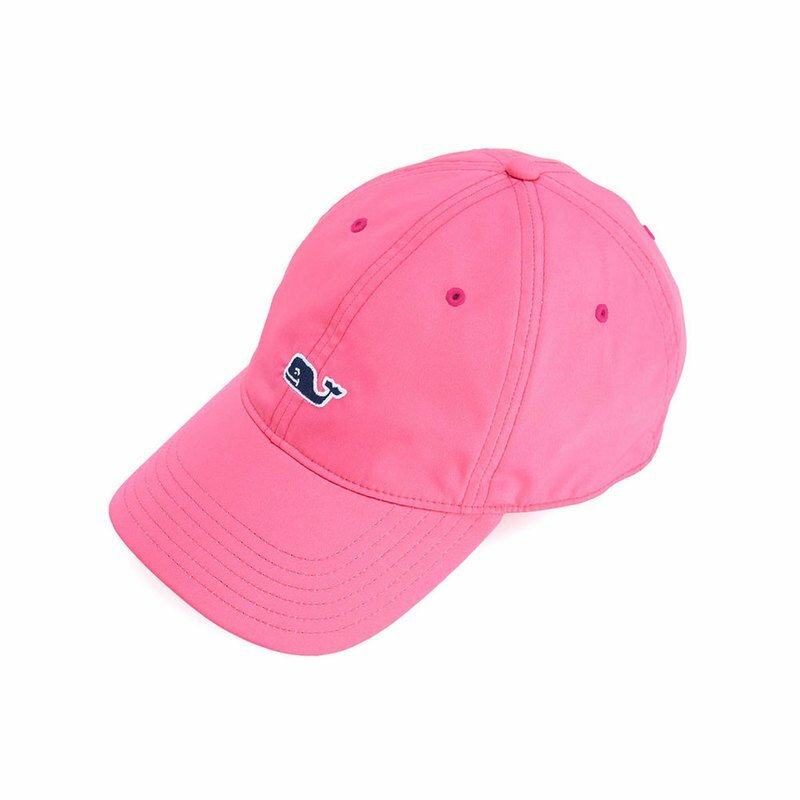 That’s our women’s hat we’re talking about. Breathable, moisture wicking, and cool, it’s the perfect companion for a day in the sun.